Thank you to our families who continue to support Breakfast Club. 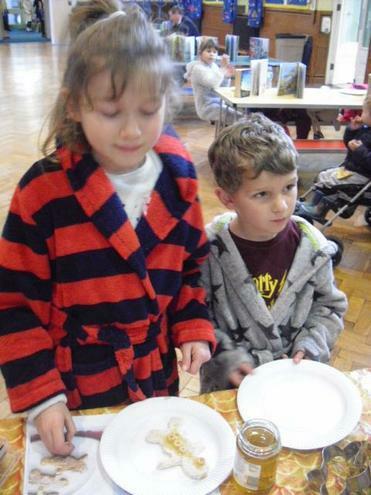 We enjoyed trying overnight porridge oats with fresh fruit and honey as well as sampling healthy wholewheat breakfast bagels with low fat spreads. Thank you to the parents who attended the four week 'Parent's Guide to Children's Behaviour Course'. It was lovely to see our parents listening to each other, sharing ideas and working together at each session to gain a better understanding of parenting styles, and how to handle children's unwanted behaviour in a positive way. Zena and myself have really enjoyed watching our parents grow in confidence and hope you will all continue to live a happier, balanced life with your families.
" Really enjoyed the course, I feel confident, got some good ideas which are really working for me. 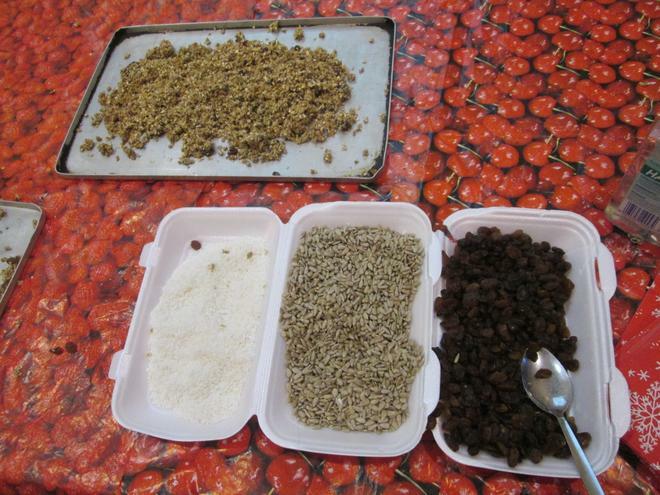 I will definitely recommend the course to all." " Not just informative, but having ideas and stories from other parents really boosted my confidence. I have a happier home because of it." " Very interesting and valuable course. I picked up a lot of useful techniques . Thank you for running the course." " The family learning tool has helped me in so many ways to support my kids more. It has also brought us together and the support I get from both my children at times can be amazing. I hope we can have a happy home soon." " Well what can I say... I have really, really enjoyed doing this course, admittedly at first I was slightly sceptical with doing other courses previously. 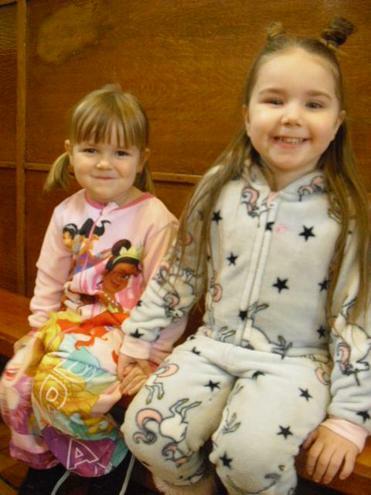 But, come week two I made a friend and realised I am not the only parent facing difficulties. Also, that there are other things that another parent advised which I found worked for my children. I would definitely recommend this course to other parents." Wow ! 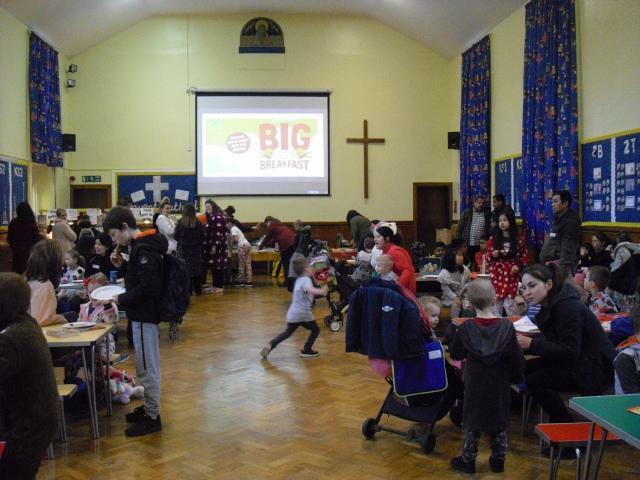 What an amazing turn out for our World Book Day Breakfast Club... over 100 attended. 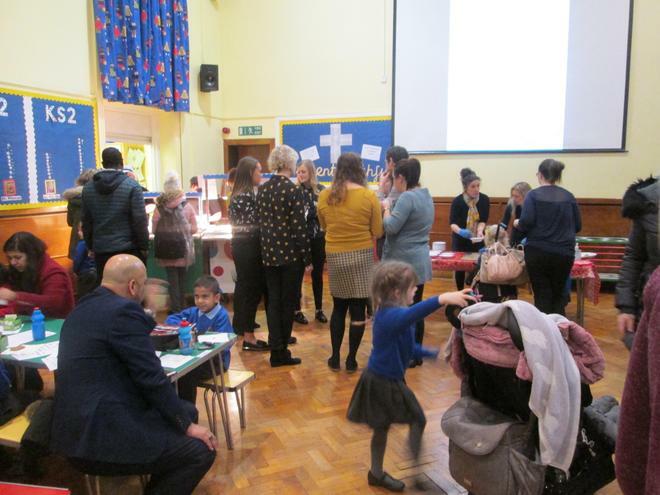 Our families really enjoyed sharing books with their children as well as making characters from popular children's books . 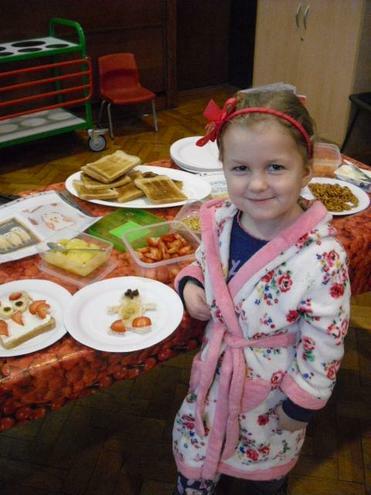 Can't wait to see you all again on Friday 29th March at the next Breakfast Club. 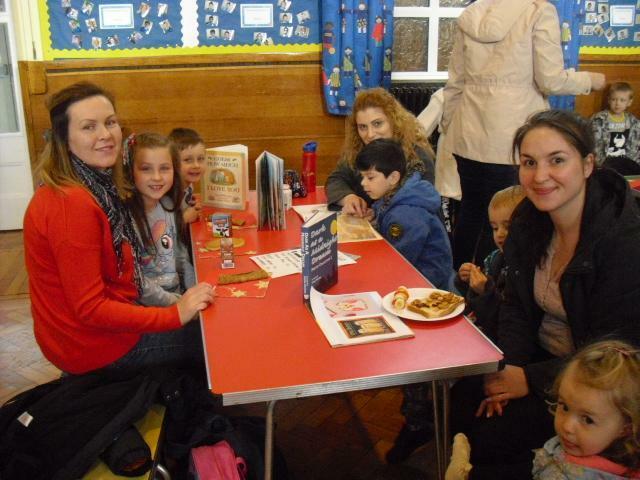 Thank you to all of our families who came to support our monthly school Breakfast Club. An amazing turn out as always! 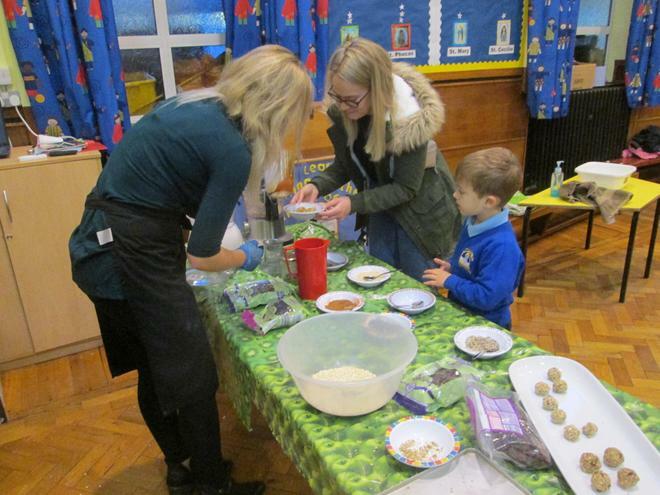 We had lots of fun exploring ingredients to make healthy breakfast super snacks . 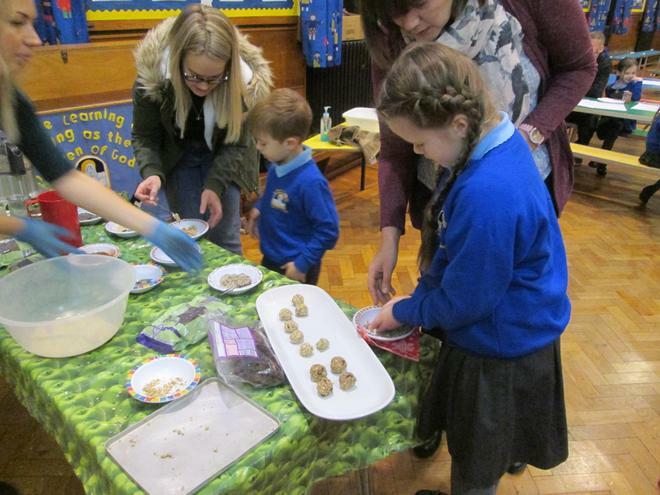 There was lots of lovely feedback and the children especially said how yummy they were and couldn't wait to try them out at home. Lots of parents have been asking me about these boxes and what they are for. They are the Parent Suggestion Boxes Mrs Peacock has set up as part of her Family Learning Role. They give you the opportunity to have your voice heard by writing your ideas on the Parent Suggestion slips which you can then post into these boxes. The reply slips for our first Breakfast Club can also be placed in here - see the letter section below. At Saint Mary’s we acknowledge that parents are the biggest influence on what children experience and achieve throughout childhood, so the more involved they are with their children’s learning at school the better. Common to Saint Mary’s is sharing information via our website, newsletters, news boards, text, lifestyle television, daily diaries, praise badges, certificates and postcards to celebrate a child’s achievement. We try to build relationships with Parents by inviting them into school for induction and transition meetings, services / masses, sports days, musical celebrations and concerts throughout the year. 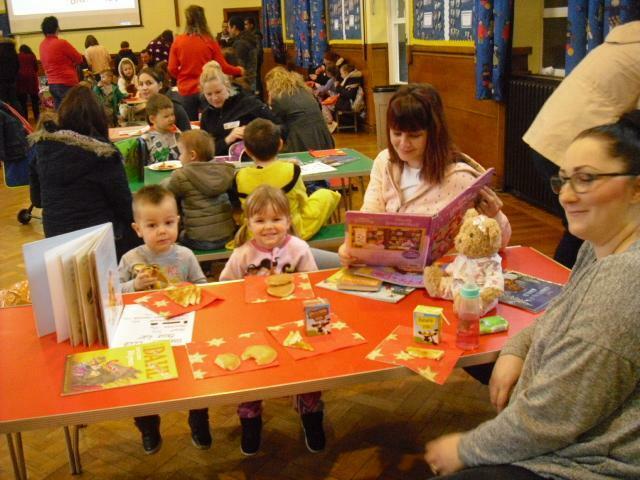 We also encourage parents and grandparents to come into school as volunteers to support children with reading or to talk to the children to support them in their learning. 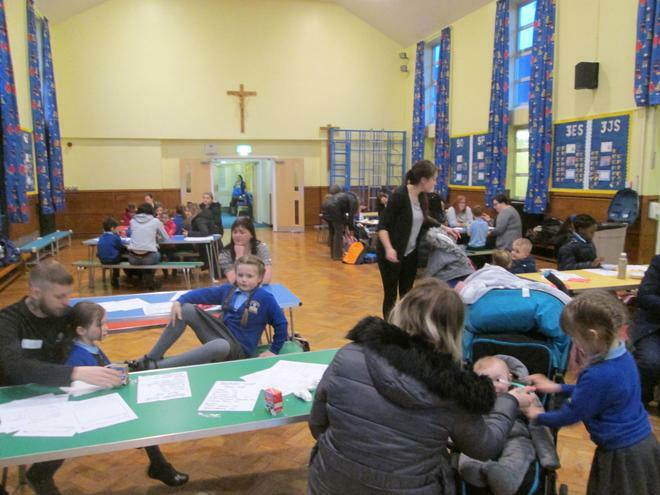 Parent consultation evenings, target setting booklets and reports also help to increase parental understanding of children’s progress as well as addressing children’s next steps in their learning. 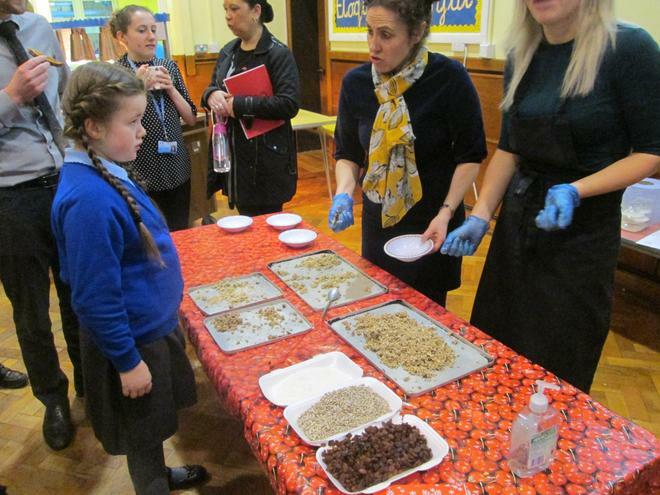 Workshops and shine sessions are held each term, by all year groups. A Family Learning Comments book is available at each session to encourage families to write about their experience of learning with their children. 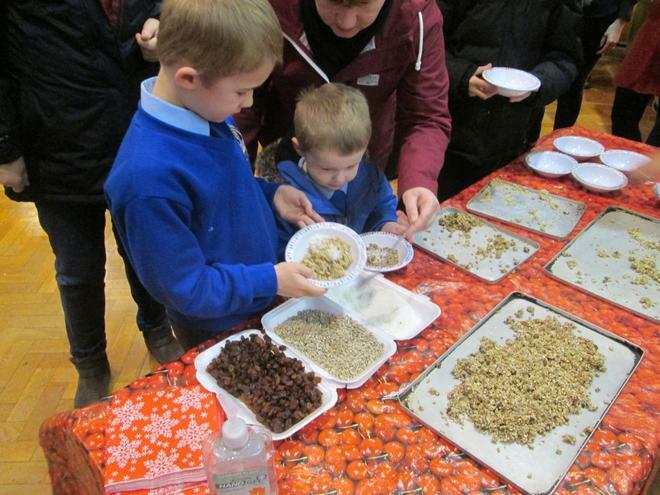 Information about Family Learning can be accessed on our school website. Each year group has its own section outlining workshop and shine sessions, including photographs and comments made by our parents. A display is also located in our entrance to celebrate Family Learning at Saint Mary’s. Curriculum information letters are sent home termly to support parents in their knowledge of the curriculum taught in school and ideas are given as to how parents can support children in their learning at home. A section is included for parent ideas which can be used to help inform planning for parental engagement. 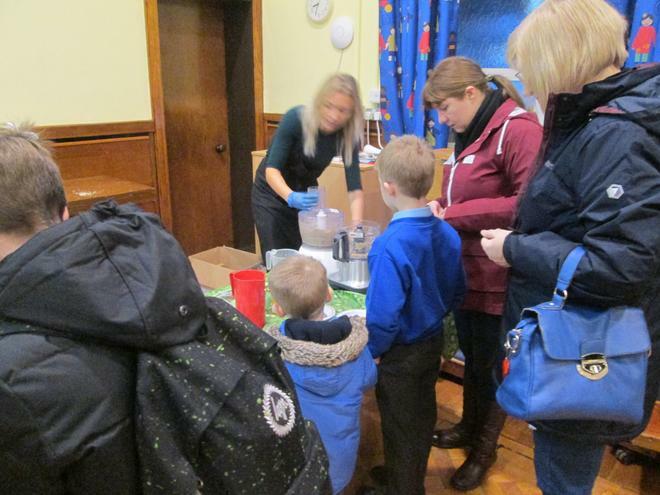 Resources are made available to families at different times throughout the school day. 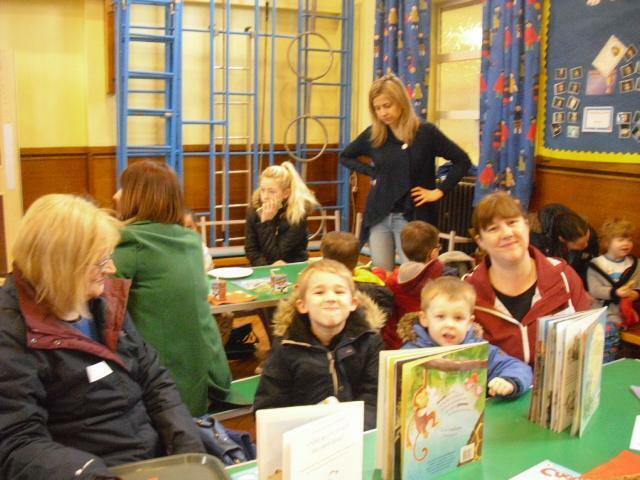 Our families are able to access the school library at the end of the school day. 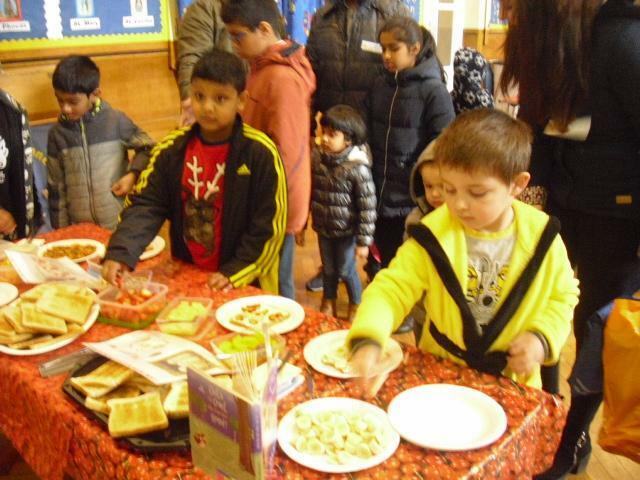 Families are invited into school at special times throughout the year (mother’s day, grandparent’s day…) to enjoy having a lunch with the children. At Saint Mary’s we really do value our families views and ideas. We have recently purchased Parent Suggestion Boxes which are going to be located near to the News Boards on our KS1 /KS2 Outdoor areas. Please check our upcoming newsletters and take the opportunity to have your voice heard by writing your ideas on the Parent Suggestion slips which can be posted into our suggestion boxes.